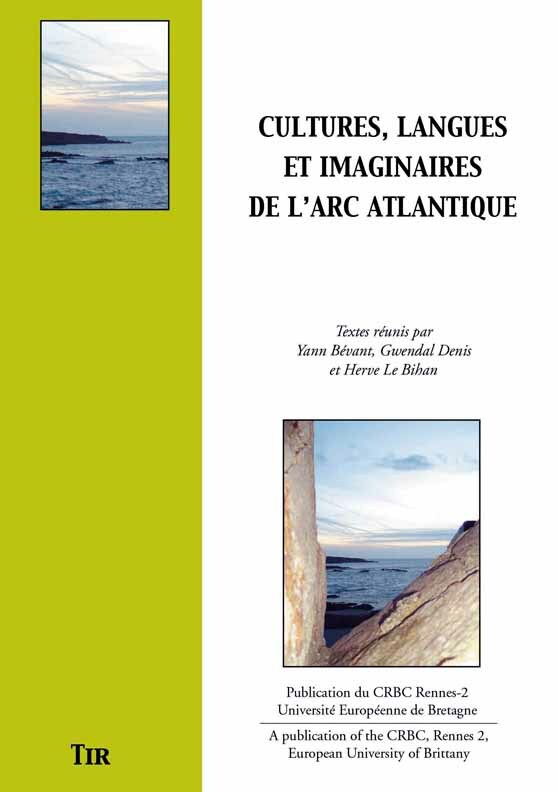 The articles which compose this book arise from the symposium dedicated to the Atlantic Arc which was held in the University of Rennes 2 in 2007. The Atlantic Arc is a recent geopolitical concept which was forged in Western Europe at the end of the XXth century by various countries bordering the Atlantic which wanted to establish some economic coherence and political convergence among themselves. Based on the perception that the littoral zones of Western Europe remained peripheral regions with regard to the industrial and financial heart situated in the East, the Atlantic arc represents both an attempt to find a new political balance and a will to establish the specificities and assets which link the regions of the Atlantic coast. 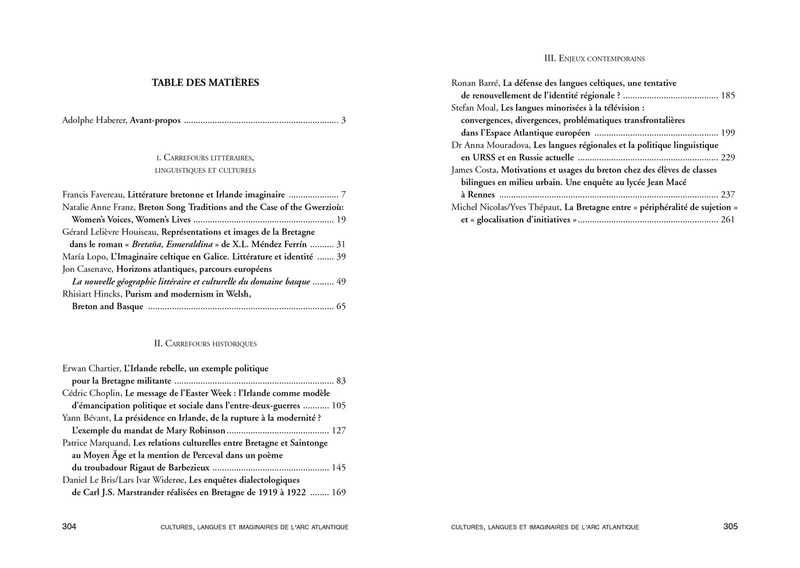 This ambitious idea is examined in this book which reports on the close links which exist between culture and economic development.